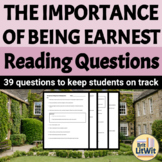 This study guide includes 37 plot-based questions for students to complete while they are reading Oscar Wilde's The Importance of Being Earnest. A key is included. 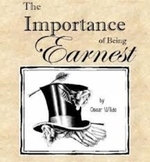 I also sell this product as part of my discounted The Importance of Being Earnest Bundle! 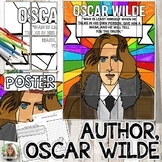 Students analyze a poem by Oscar Wilde and then write their own in his style. 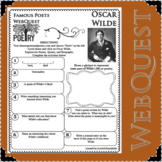 Useful for a poetry lesson, sub plan, extra credit, menu choice, center, homework and more. 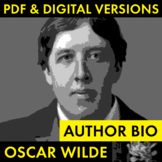 This was a brief introduction PPT that I showed to my students before delving into Oscar Wilde's Importance of Being Earnest. 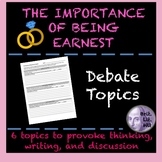 To fully understand this satirical play, students should have a grasp of Victorian propriety. 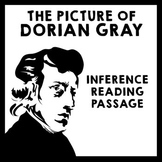 I found that front-loading this information helped when analyzing key scenes.